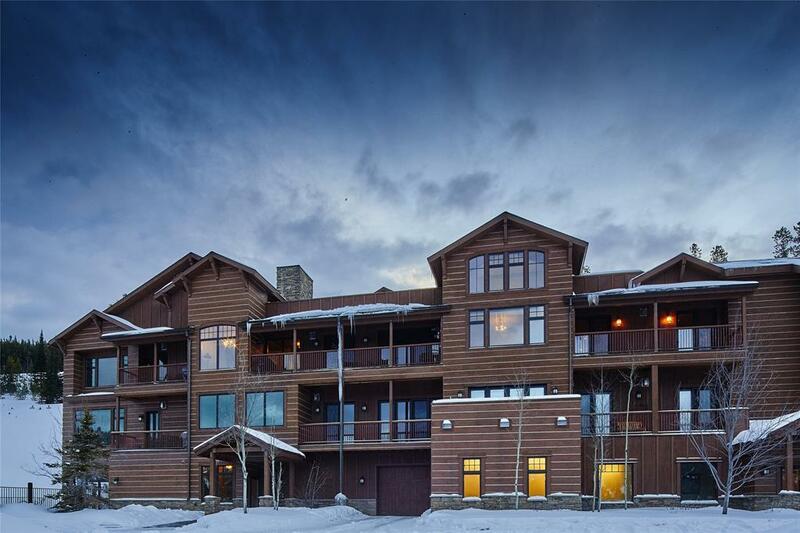 This is your opportunity to own a penthouse in Big Sky with your own rooftop deck with outdoor fireplace. Every detail has been addressed in this Mountain Lake residence. 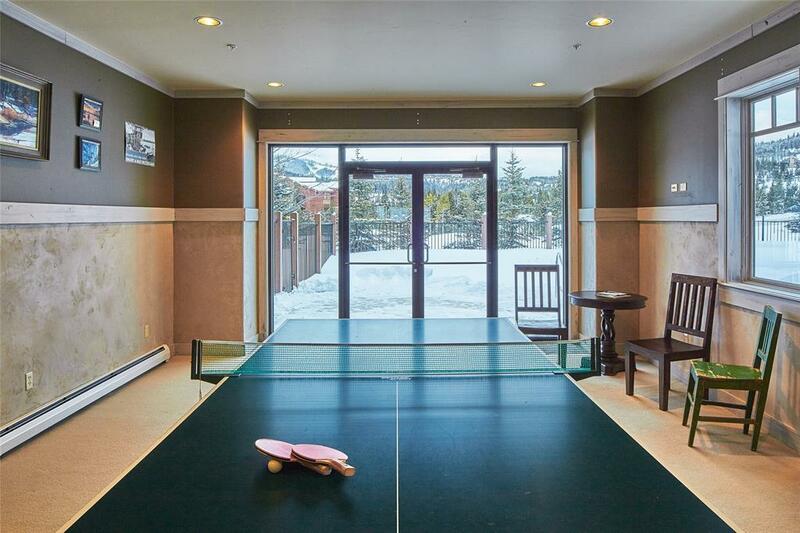 Three fireplaces, beautiful kitchen with high end appliances, a wet bar with wine fridge, and 10 foot ceilings are only a few of the features that accentuate this condominium. 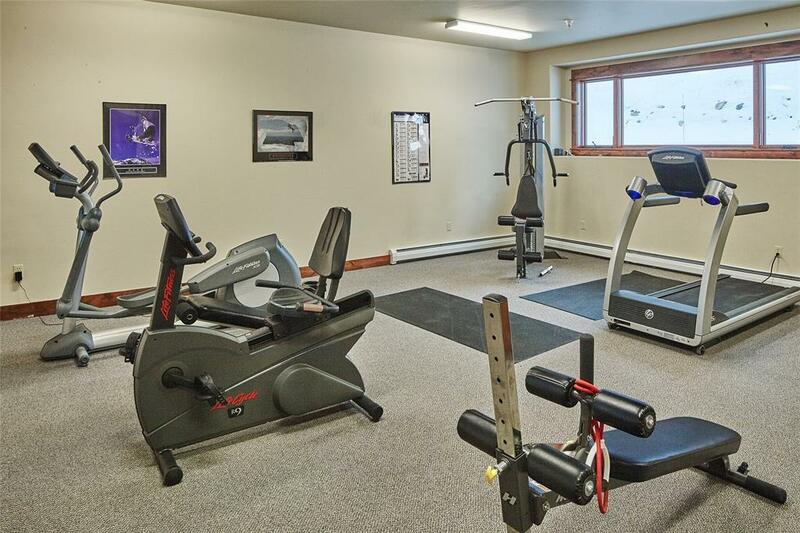 By being part of the Mountain Lake residences you have access to the heated indoor parking garage, outdoor hot tub and pool and a fitness center with dual locker rooms. 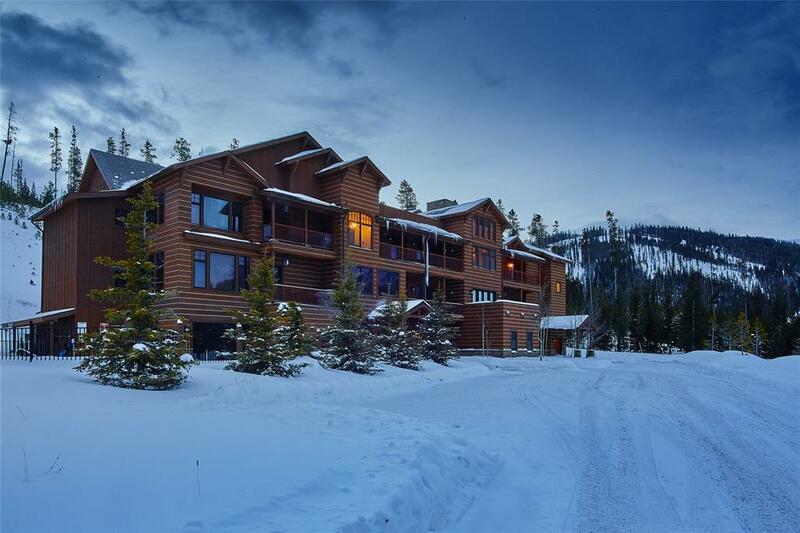 Listing courtesy of Jeff Helms of The Big Sky Real Estate Co.